Professor Incheol Choi is Professor of Psychology at Seoul National University. Incheol Choi received his BA from Seoul National University in Korea. He received his Ph.D from the University of Michigan. 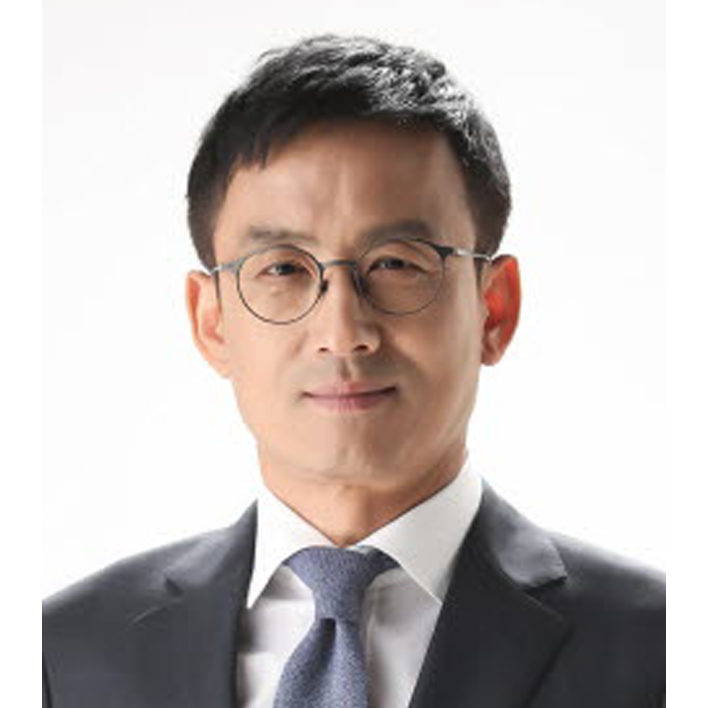 He worked as an assistant professor at the University of Illinois and then moved to Seoul National University where he is now professor of psychology. In his early career, he studied topics such as culture & cognition, culture & self, and decision-making. He established the Center for Happiness Studies at Seoul National University. In 2010 and has been investigating various topics of positive psychology since then.